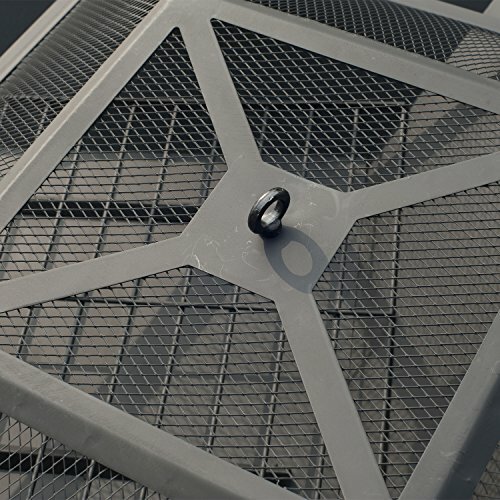 Don't get caught out in the cold when you want to enjoy your patio at night. 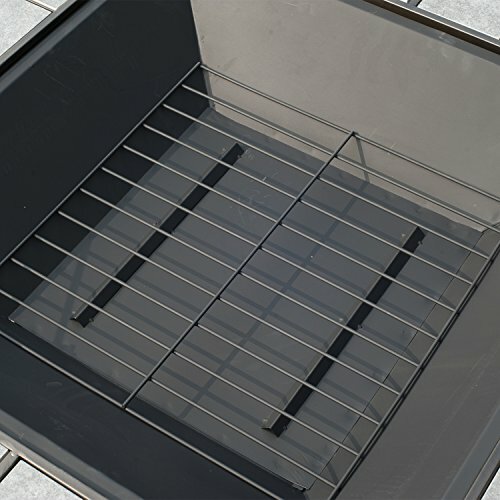 Turn your backyard into the envy of your neighborhood with this fire pit from Outsunny. 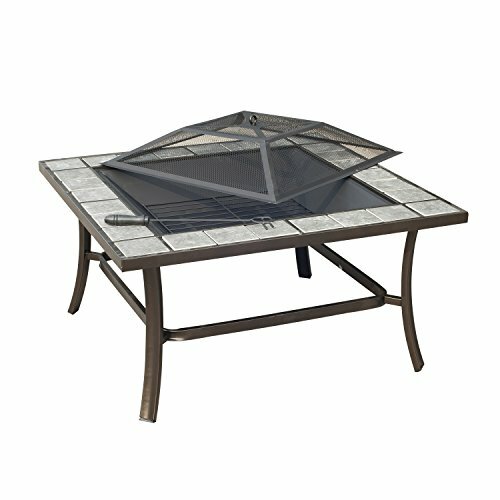 This outdoor fire pit is the perfect place to hang out and enjoy the pleasant crackle of burning wood. 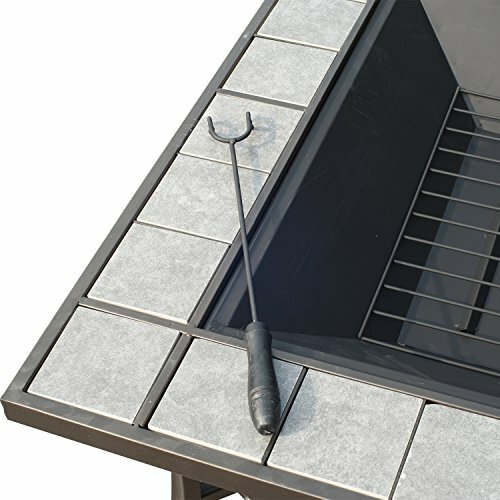 The protective spark screen will allow you to sit close to the fire without the fear of any stray sparks or ash jumping out. With a 360 degree view of the fire, no matter where you sit you will have a beautiful view of the flames. 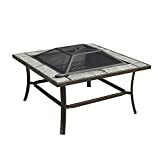 This fire pit is made for burning wood and shouldn't be used for cooking but it is perfect to create the atmosphere of a camp fire in the comfort of your own backyard. 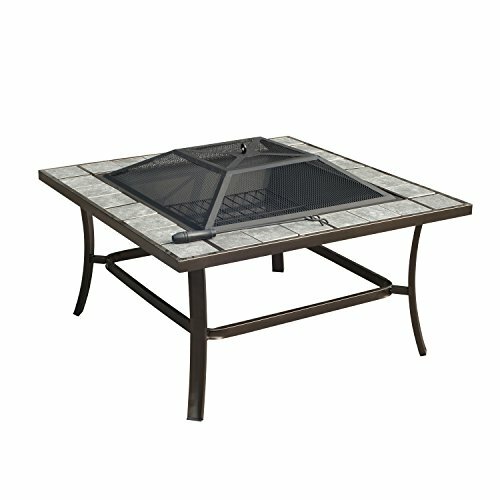 Sit back with your friends and enjoy the beautiful outdoors around this Outsunny backyard fire pit. PROPOSITION 65 WARNING: Fuel used in wood and charcoal burning appliances and the combustible products of such fuels contain chemicals known to cause cancer, birth defects or other reproductive harm.